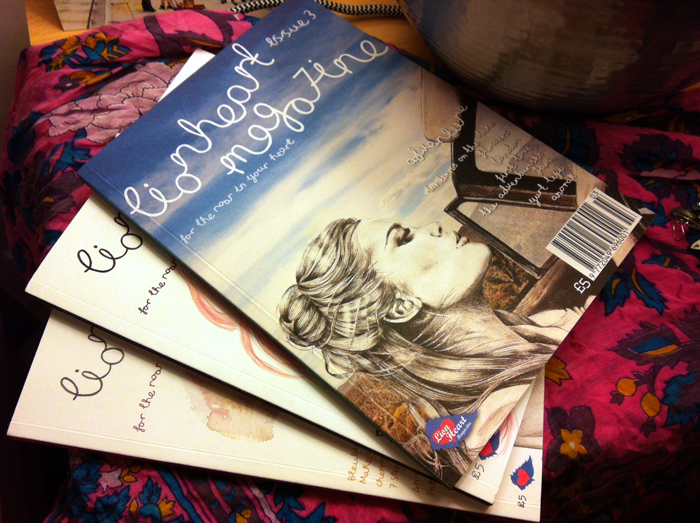 Happy Belated Birthday Lionheart Magazine! 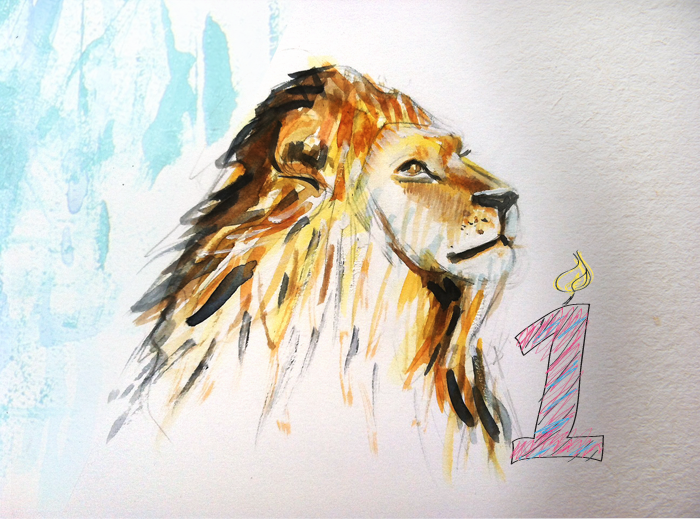 Wishing Lionheart Magazine a belated first birthday for last week! It is also nearly a year ago since I purchased the first issue as a little Christmas treat to myself and instantly fell in love with the feel and style of the magazine. I have a HUGE affection for this magazine as it encapsulates so much of what I love; tactile weighty paper, stylish layouts and beautiful images including lots of illustrations – not forgetting super writing = JOY! 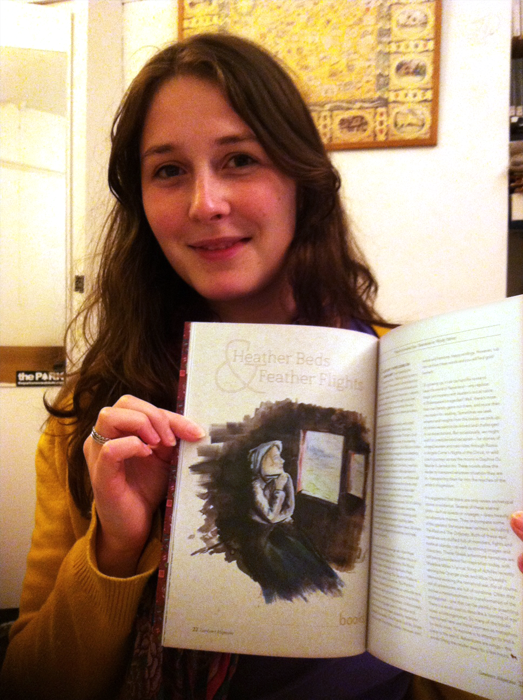 I am also very proud and delighted to have been able to contribute for Lionheart issue 2 and the current issue number 3. As I am a massive fan of Gemma Milly (cover star of issue 1 and 3) I was over the moon to sit amongst such amazing creative’s… You can see me below grinning like a cheshire cat! To buy your very own copy to pore over click lionheart and you will be transported to a lovely website and blog created by editor Helen Martin. Enjoy!